Overview: As a mission of the Fairhaven Ministries Children’s Home, in Covington, Louisiana; Hope For Others exists to meet the spiritual, physical, and mental needs of others; as the Lord makes it possible. Their vision is to never be limited by gender. race, color, religious preference, or denominations. Where there are needs to be met, this ministry’s leaders and volunteers put their confidence in God to give them resources, wisdom and direction, according to His will. Whatever is accomplished, is done in such a way as to demonstrate and share the love of the Lord Jesus Christ and to bring Praise, Honor, and Glory to Only Him. Under the leadership of Johnny and Sissie Huffman, this amazing ministry has shipped very many containers of aid to Haiti, Romania and Israel, as well as assisted in other valid ministry endeavors in those countries and others. 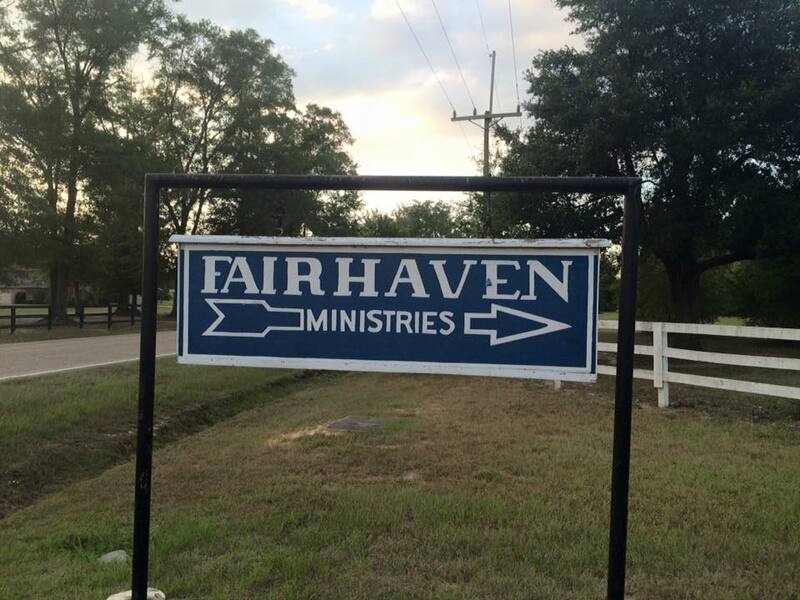 In addition to raising many children in need and being a part of local area ministries, Hope For Others - through Fairhaven Ministries - continues to be a blessing to the State of Louisiana as well.